Stories are powerful. From Eve’s bite of the forbidden fruit to Abigail’s humility as she stood before King David, the stories of God and His people grip us. But even the most memorable Bible story is just the backdrop for an even bigger narrative. 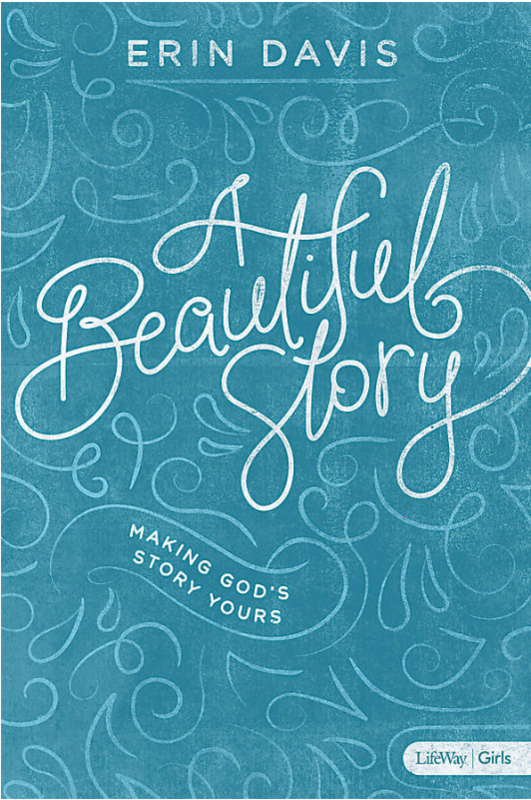 In A Beautiful Story: Making God’s Story Yours, Erin Davis explores the lives of 10 Old Testament women whose seeming ordinary lives point the spotlight toward an extraordinary God. This 8-session study taps into the power of story to discover God’s character and redemptive plan in all of Scripture. These stories aren’t just scattered pages; they are bound together by the One who wrote them. And your life is the pen God is using to write the higher story, His story, A Beautiful Story. * Shipping is available in the US only at this time. 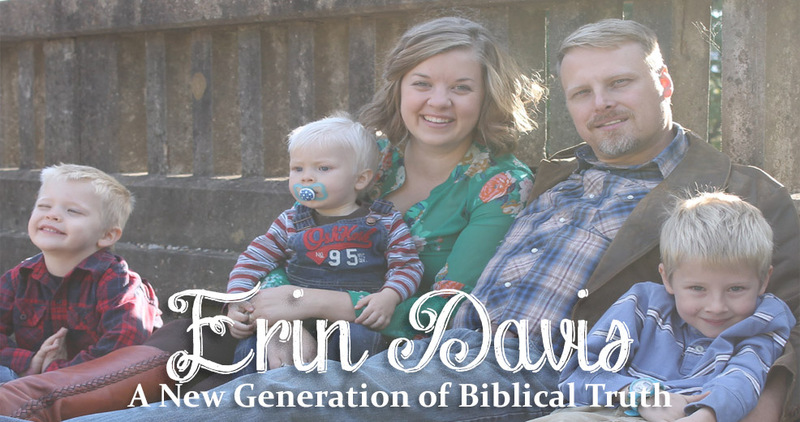 Beautiful Encounters: The Presence of Jesus Changes Everything by Erin Davis is a Bible study designed for girls in grades 7 to 12. When we encounter Jesus — when we reallyexperience Him — we discover a longing to connect with Him. And, as we learn more about His character, our faith and character blossom. 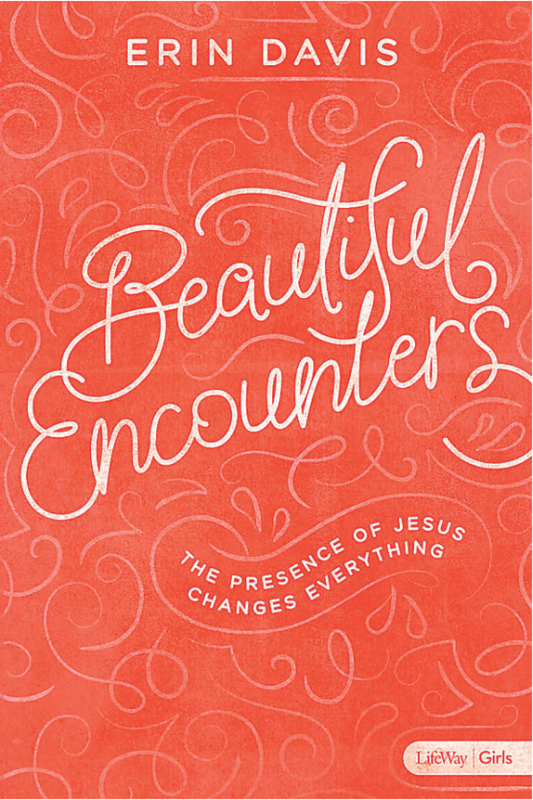 Beautiful Encounters: The Presence of Jesus Changes Everything examines the lives of 11 New Testament women who were changed by Jesus Christ. These women experienced the same needs, emotions, and longings that girls experience today; as girls realize this, they will see how a beautiful encounter with Jesus can transform them as well. The stories of 11 New Testament women will help girls understand the character of Christ, His divine nature, and His power to heal and transform. This Christ-centered study will challenge girls to evaluate their personal relationship with Christ and challenge them to consider their commitment to Him.